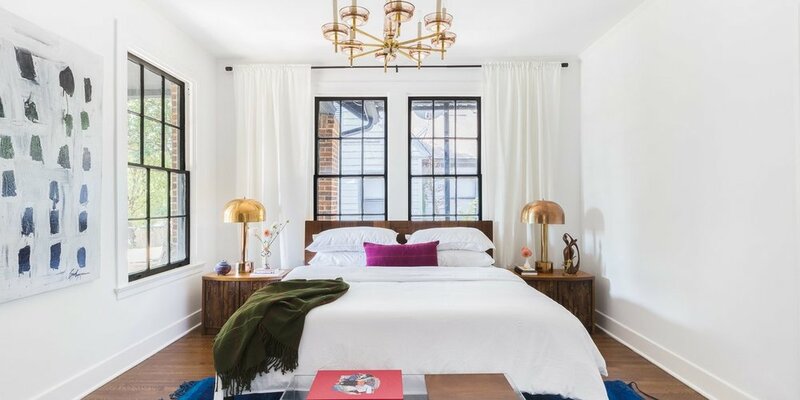 Dallas-area designers featured in HOTELette Dallas include Again and Again, Scout Design Studio, and Flea Style, as well as photography by Alyssa Rosenheck and art by Lauren Williams and Jessica McClendon. Crawford also offers HOTELette home-decor pieces by female artisans, for sale in an online shop. While our craft projects do a great job of hanging our plants and covering bald walls, there are echelons of macrame we hadn’t even dreamed of. We’ve been swept up in the DIY wallhanging trend and, just as we were starting to feel like pros, these pro fiber artists put us to shame! While we wouldn’t call them all macrame persay, it’s the natural materials and sculptural complexity in all these pieces that we love. I first became a fan of Lauren Williams Art + Home after finding her on Instagram, and ever since have been mildly obsessed with following along as she creates collection after collection of incredible Canvas with Movement® tapestries. Though there seems to be a flood of fiber artists who attempt to emulate Lauren's designs, this artist, mother, and all around badass business woman is the pioneer for this unique form of art. With Homepolish designer Molly Torres on board, Kelly was able to bring an aesthetic they dubbed “resi-mercial” to the industrial loft space in Soho. While the office boasted solid architectural bones to begin—think exposed brick walls, scalloped ceilings, tall windows, and wood floors—it still demanded significant attention, including the build out of a kitchen, conference room, and storage space. Apartment Therapy also featured me in their most popular items by state guide! Click here to read more. Seeing your face on TV can be an exciting and surreal experience — but if you're an artist, seeing your work on TV might possibly be even more exciting. Apartment Therapy reader Lauren Williams is a textile designer and artist, and she recently had the honor of seeing her artwork featured on HGTV's most popular show, Fixer Upper. Here's how it all happened: Back in August 2017, Lauren was doing a little networking. She contacted a set designer who was a friend of a friend, saying she'd love to meet and find a way to work together. "I'm always looking to meet designers, photographers, stylists, and editors as a way to expand my network of creatives. I sent an email to make the connection and to introduce myself and my art," says Lauren. 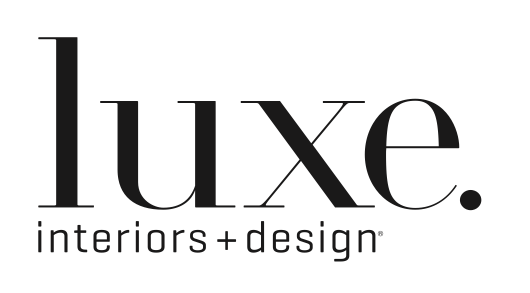 It paid off when, a couple weeks later, Lauren received a reply, asking if she had any pieces available for a project the designer was working on, which was described as a "fixer upper house." Turns out Lauren's new contact had just accepted a job as the lead staging coordinator for THE Fixer Upper, of HGTV fame, and her job was to help style the newly renovated houses before their big television reveals. Lauren Williams is a self taught artist based in Austin, Texas by way of Los Angeles. 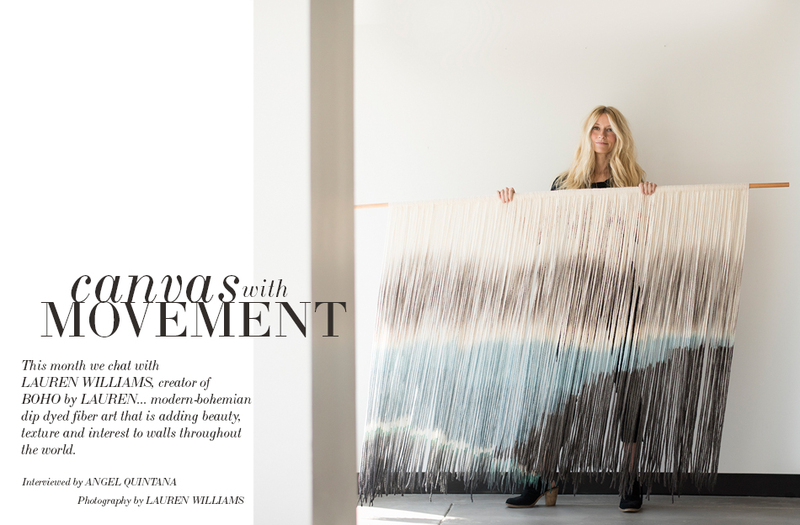 Lauren creates large scale fiber art and calls her one of a kind pieces #CANVASWITHMOVEMENT – They are formed by around 400-600 hand dyed fiber strands. Lauren and her team launch monthly collections of art which sell out within minutes. 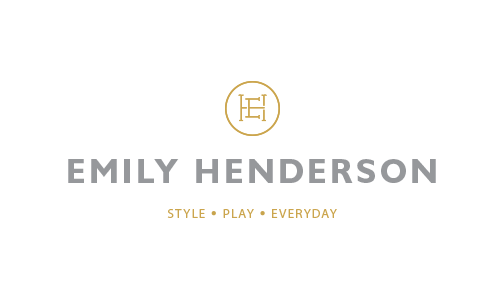 We are so impressed by and inspired by this mother, wife, designer, and businesswoman. 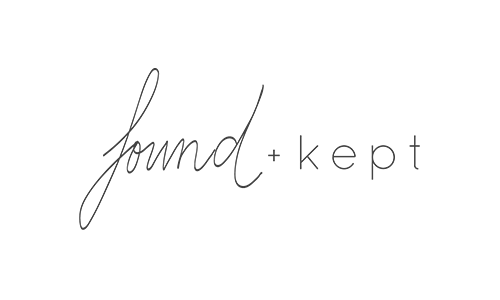 Check out our most recent feature on Fixer Upper here! Lauren Williams is proud to be featured in the Parachute Hotel, a one-of-a-kind destination located in the heart of Venice Beach. Enterprising Texans of all stripes are dreaming up and creating everything from better bicycles and baseball bats to stunning furniture and fashion. Texas Monthly scoured the state to round up 100 Made in Texas gifts (for everyone on your list) that represent the current heyday of Texas creativity. From a small addition to an art wall to the focal piece of a room, fiber art has made a grand return. View Article. When Lauren Williams moved to Dallas from Los Angeles five years ago with her husband and baby in toe, she did what most young Dallasites do: she rented. As a result, those past five years have included several moves and many a new wall in need of a little decorating. View Article. This installment of Fridays with Flea Style features fiber artist Lauren Williams, one of the creatives for our upcoming summer Summit and owner of Boho by Lauren. View Article. When we first committed to this whole ‘go to small-town Texas and shop for a few days’ thing with Chairish I panicked that it would be crazy difficult to find a house that could sleep all of us comfortably during such a busy time of year. I don’t get away from the kids for pleasure often so while 2007 Emily was happy sleeping in disgusting hostels in Hong Kong, 2017 Emily secretly wants any home away from home to be pretty, comfortable and some place inspiring – plus I wanted my staff to feel pampered and special and of course together but not on top of each other. Well, lucky for us we found all those things in The Vintage Round Top. View Article. A few weeks back, Lauren graciously allowed me into her Dallas studio space for some pics + we chatted about Boho by Lauren's origins, what life looks like as a new artist + where she's headed in the future. View Article. Sooo when do we move in? If you saw this morning’s botanical birthday bash, you heard all about what a big deal greenery-covered walls are right now. So when we caught sight of this Havana inspired engagement party, we had to gather just a few more deets… View Article. I recently bought a velvet thrown from Lauren Williams in the most lovely green colour (you can see it in my master bedroom) and I actually sent her an email afterwards congratulating her on the most amazing customer service. Her products are beautifully designed and she takes a lot of care to keep the customer happy, from emailing updates, to packaging, personal notes, it all helps you feel "cared for". And that's before we get to her extraordinary art, so popular it sells out within hours of each collection launching.